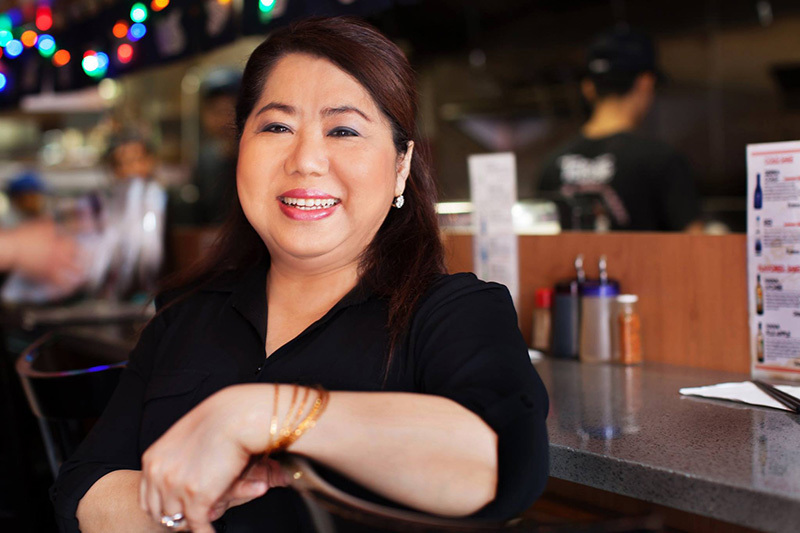 Rose Khin Mar Cho, restaurateur. Having to manage one successful restaurant in New York City is difficult but managing two is nearly impossible. Rose takes take it all in stride as she know the hard time can only make her that much better. She has been the manager of Tabata since 2011 and the manager of Tabata II since 2012. Thanks to Burmese 365 NYC for coming in and taking this lovely shot. We hope you enjoyed our offerings and can’t wait to see you again soon!